Tagged under Weapons, Japanese Terms. A wooden shaft with a long, curved blade on the end. Not to be confused with a spear, whose blade is shorter and not curved. 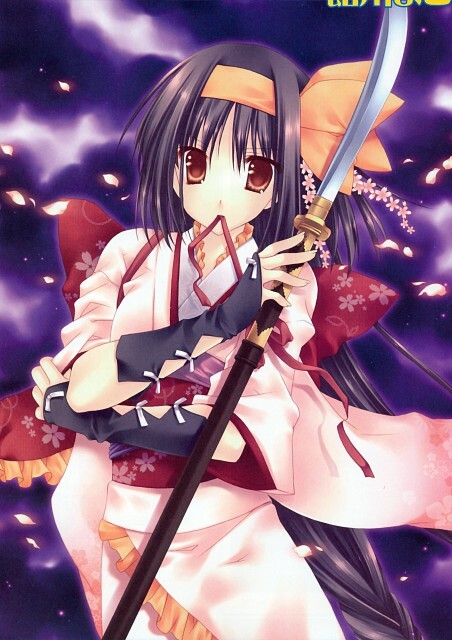 Two characters known for wielding this weapon are Kanu Unchou (Ikkitousen) and Kanu (Koihime Musou).